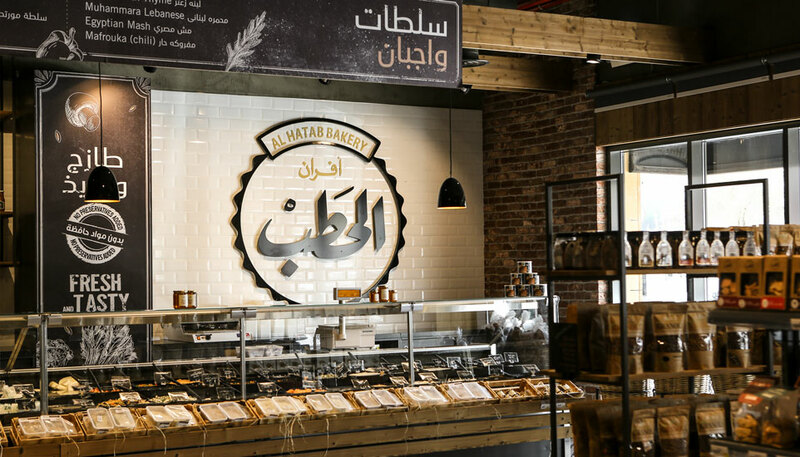 Having worked with local and international franchises over the years, Boudy Nasrala, co-founder of WonderEight branding and interactive agency, offers tried-and-tested strategies for both franchisors and franchisees. So you’ve started receiving franchise requests, you may have signed a couple of ones or even singed an FDA already (Franchise Area Development) in a new country. Suddenly your marketing department and your advertising agency find themselves in charge of new territories with new owners/operators. 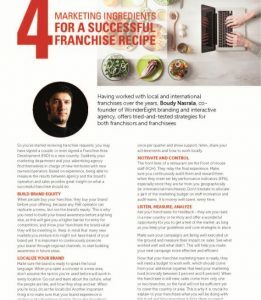 Having worked with local and international franchises over the years has given gave me the opportunity to experiment strategies with both Franchisors and Franchisees. And being able to measure the results between agency and the brand’s operation and sales gave us great insights on what a successful franchise should do. 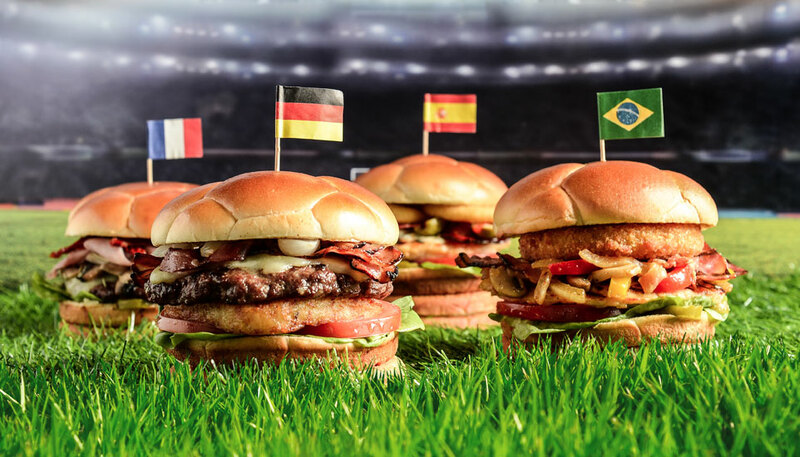 When people buy your franchise, they buy your Brand before your offering, because any F&B operator can replicate a menu bot not the Brand’s equity. This is why you need to build your brand awareness before anything else, as this will give you a higher barrier to entry for competitors, and show your franchisee the brand value they will invest in. Keep in mind that many new markets you venture in might not have not heard of your brand yet. It is important to continuously promote your brand on regional channels to start building awareness in future areas. Make sure the brand is ready to speak the local language. When you open a concept in a new area, don’t assume the tactics you’ve used before will work in every location. Go out and learn about the culture, what the people are like, and how they shop and eat. When you’re local, do as the locals do! Another important thing is to make sure that your brand experience is relative in the franchisee market. Show the Franchisee you are by his side and ready to support. Once the franchise is sold and the royalties are being paid, many Franchisors in the region do not offer enough support and sometimes none at all. Plan to visit them at least once per quarter and show support, listen, share your local achievements and how will they work locally. The front lines of a restaurant are the Front of the House staff (FOH). They relay the final experience. Make sure you continuously audit them and reward them when they meet the set KPIs, specially that they become very far from you geographically (ie: International franchisees). Don’t hesitate to allocate a part of the marketing budget on staff motivation and audit teams. It is money well spent, every time. 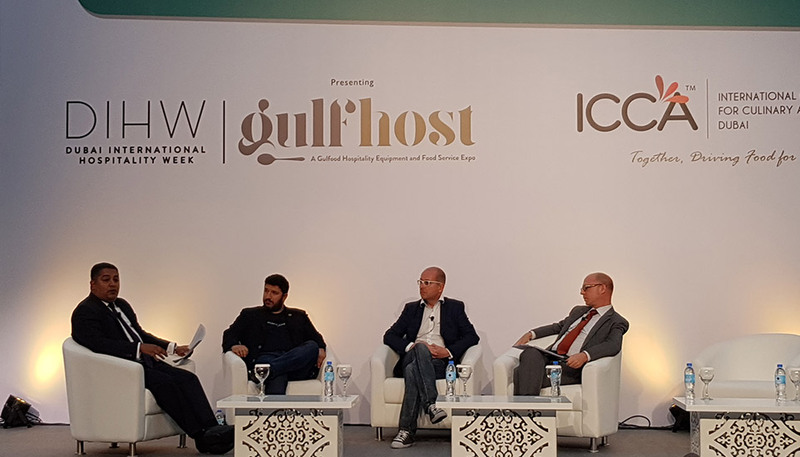 Ask your franchisees for feedback, they are your ears in a new country territory, a wonderful opportunity for you to get a feel of the market, as long as you keep your guidelines, and core strategies in place. Make sure your campaigns are being well executed on the ground, and measure their impact on sales. See what worked better and what didn’t, this will help you make your next campaign more effective and efficient. Now that your franchise marketing team is ready, they will need a budget to work with, which should come from your additional royalties that feed your marketing fund (normally between 1% and 4%). When the franchisee is still new, his sales come from only one or two branches, so the fund will not be enough to cover his country or area yet. This is why it is crucial to explain to your franchisee what you will be doing with this fund and how important is it for him to spend more, from his own money, on local brand awareness and marketing tactics like you did when you stared.